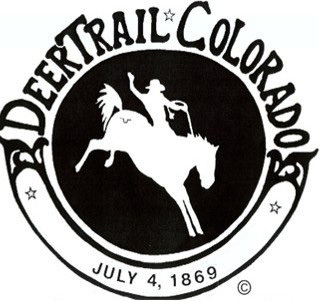 Join the Town of Deer Trail for the 150th anniversary of the World's First Rodeo. Image courtesy of Deer Trail Rodeo. Many activities are planned for this year's special celebration. There will be a free parade Saturday, a re-enactment of the match bronc riding, and a Casey Donahew concert.